As you all know, it's rose season again. 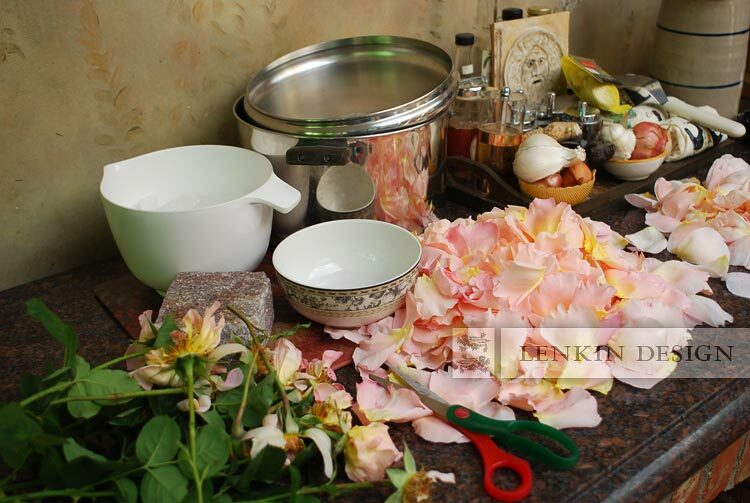 We're probably just as excited as you and we couldn't think of a better way to celebrate than to make our own rose water! 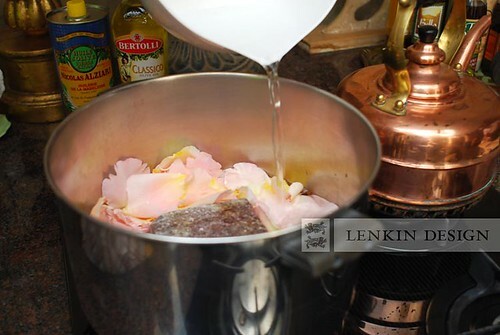 Today we're giving you our own tried and true step by step process to creating your own rose water from your favorite roses. Please do try it out and give us your feedback. 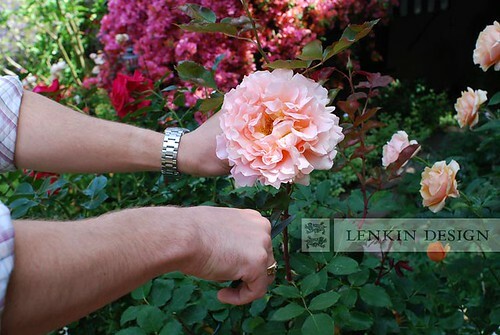 We've chosen to go with our Abraham Darby rose for it's delicious tangy and spicy aroma. 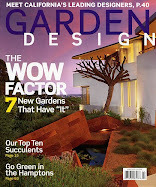 Be sure to choose ones that are vibrant. We know...it's tough to know that you're taking them just to harvest their petals. But remember that there are plenty more to come and your rose water will last for weeks! 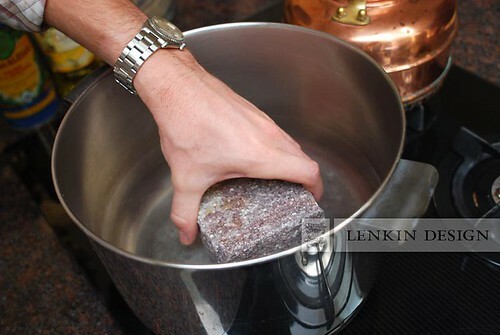 Place your flat stone in the bottom of the pot and pour in enough water to cover the top of it. 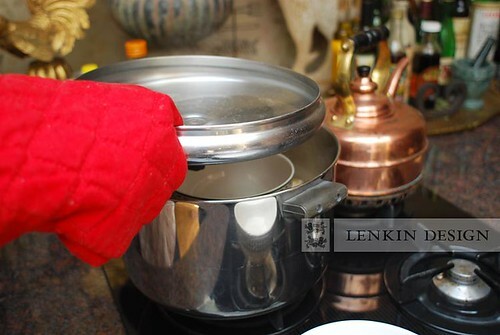 Turn on your burner and bring the water to a boil. Step Five: Witch's Brew..the good witch that is! 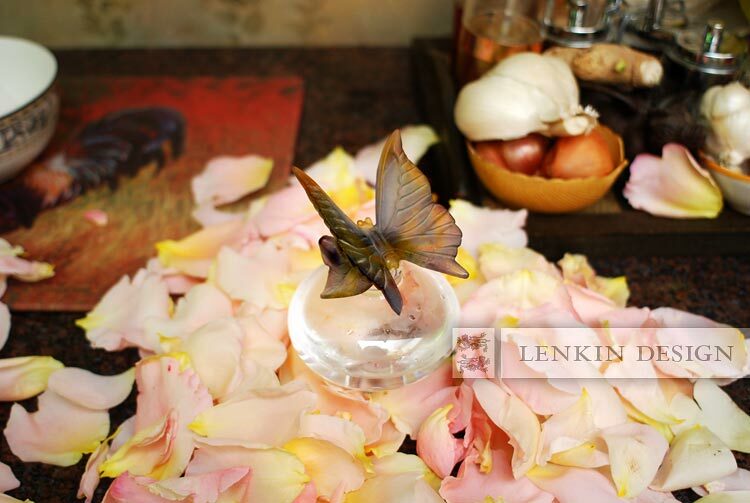 Bring your burner down to the simmer setting and carefully place your rose petals in the pot around the stone. 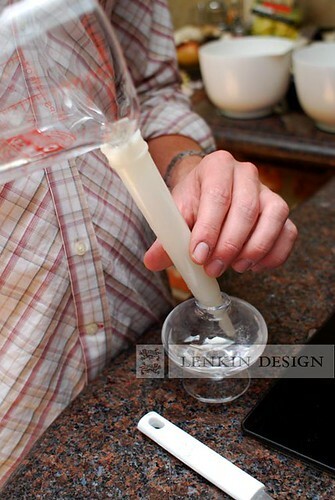 Make sure that you push the roses down under the water with your wooden spoon. We added a little water here, but this is not at all necessary. 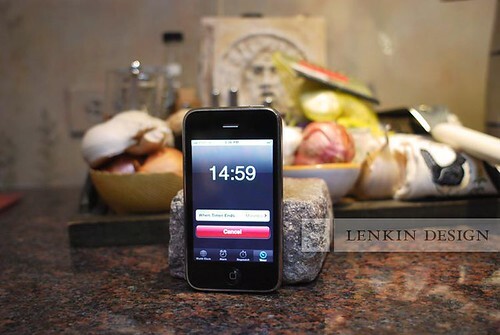 Place your medium sized bowl on top of the stone. 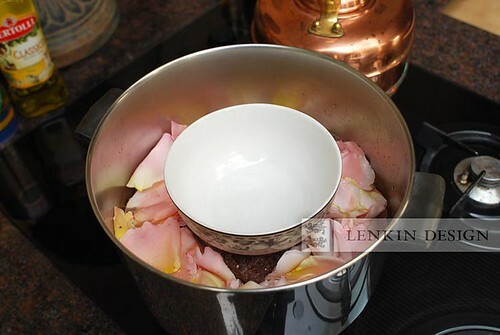 Pour the bowl of rose water into a measuring cup and let it cool briefly before using your funnel to transfer the precious fluid into your favorite perfume container. 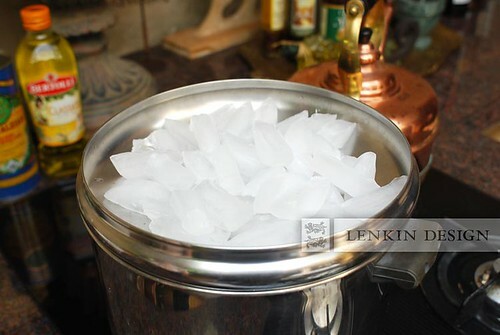 Enjoy it as a perfume, culinary additive, or share it with friends. You now have your very own rose water to enjoy for weeks. You can repeat the process to make more. 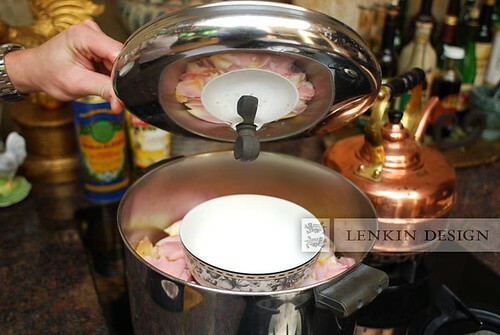 Just make sure you use fresh water and rose petals or your rose water will end up smelling a little like cooked celery. Trust us, it really doesn't have the same effect! 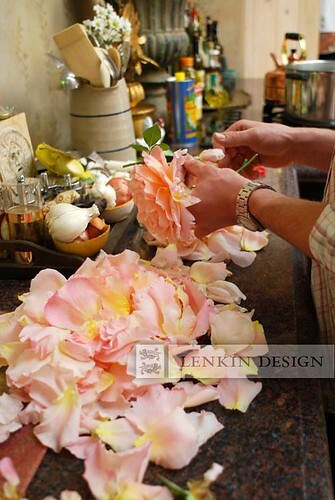 Thank you for sharing this recipe.When my roses bloom I would like to try this! Beautiful step by step instructions. Wow- so informative!! Thank you. I will try this as well! !